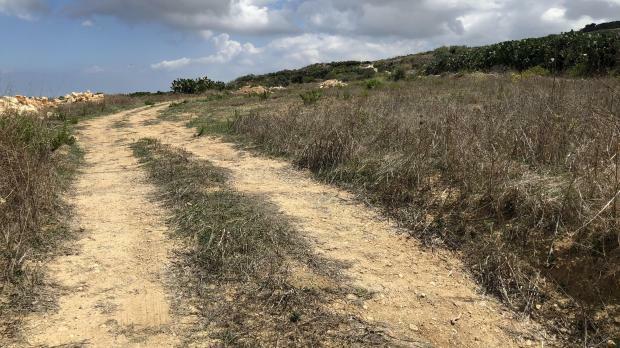 Plans to develop seven flatlets, a swimming pool and restaurant on a pristine tract of land in Binġemma could set a frightening precedent that would "spell the end" for Malta's rural landscape if approved, Flimkien Għal Ambjent Aħjar has warned. If successful, the application - which has been described as "agro-tourism accommodation" by the applicant - would knock down one of the last remaining obstacles to ODZ development and open the floodgates to similar applications, the eNGO warned on Saturday. The applicant in question has cited a controversial 2014 policy guideline document which loosened restrictions on countryside construction that would have previously been forbidden. That document, the Rural Policy and Design Guidance, nevertheless requires applicants to be “a registered farmer tilling 60 tumoli of contiguous/consolidated land”. FAA is arguing that this disqualifies the Binġemma application, as the land in question “has not been worked in over 10 years” and also falls short of the 60 tumoli minimum threshold. Genuine agro-tourism accommodation had to be run by real farmers tilling the land and providing visitors with an authentic experience celebrating Maltese products, it said.